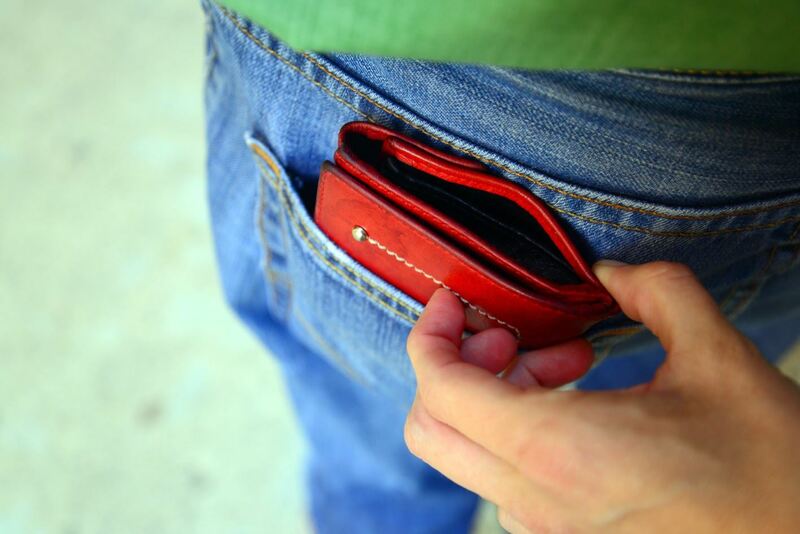 As soon as you get off the airplane in Adolfo Suárez Barajas Airport, place your wallet in a front DEEP POCKET or zip up your purse and hang it IN FRONT OF YOU at all times. When sitting at a table, never leave anything of value like a Smartphone etc…, especially in an outdoor table, and DO hang your purse in front of you at all times even while seated, never leave ANYTHING on a table. Never carry anything of value in the EXTERIOR POCKETS of a back-pack.